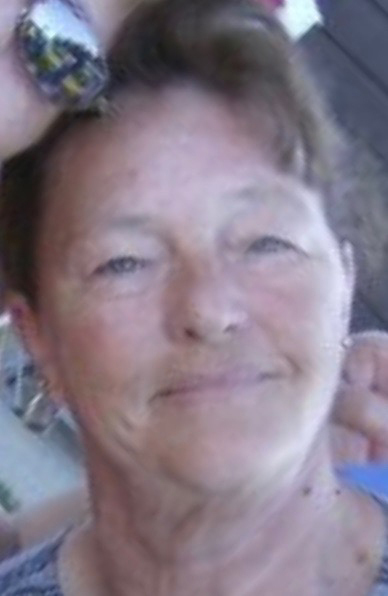 On January 22, 2019 Julia Bleakney of Wetaskiwin passed away at the age of 75 years. Julia is survived by her loving family; sons, Terry (Kari) and Pat (Shelley); daughter, Denise; grandchildren, Kirsten, Kayla, Kurtis, Tyler and Matthew; sister, Ruth Gale and brother, Roy Larson; as well as numerous extended family members and many friends. Julia was predeceased by her husband, Cliff; grandson, Erin and parents, Allan and Alice Larson. A time of remembrance and refreshments: Loyal Order of Moose Lodge, 4915-49 Street, Wetaskiwin on Sunday, February 3, 2019 from 1:00 p.m. - 4:00 p.m.
Memorial donations are gratefully accepted to the Alberta Cancer Foundation or the charity of the donor’s choice.